The Museum of the San Fernando Valley, San Fernando Valley Conservancy, and our own Corbin Palms Preservation Council are organizing an event showcasing our neighborhood. Come check us out! 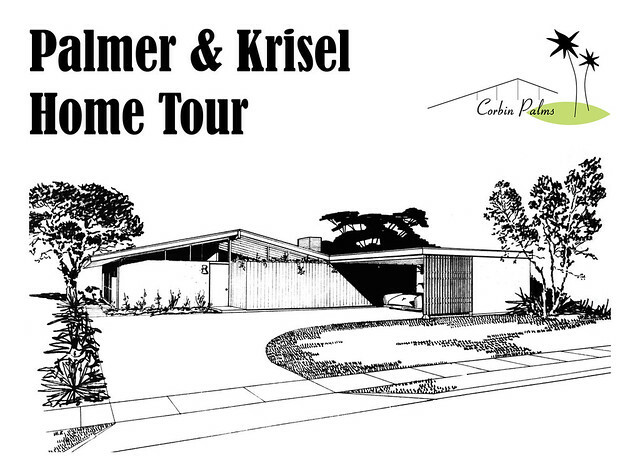 Experience Mid-Century Modern Architecture in the San Fernando Valley by touring a selection of iconic Corbin Palms Homes designed by Dan Palmer, AIA and William Krisel, AIA. After the tour, there are a limited number of tickets available for a cocktail reception at the Baldwin house designed by Richard Neutra. For ticket and parking information, please visit SFVmcmtour.EventBrite.